Witches do not believe in luck. I mean, we’ve got tons of spells for ‘good luck’ but this is exactly why we don’t believe in random events. Witches conjure and materialize their wishes. We actually believe that energy attracts alike. There is no such thing as a coincidence. All happen in purpose. In terms of alchemy, occultism, and numerology, your birth date is not random and out of luck. 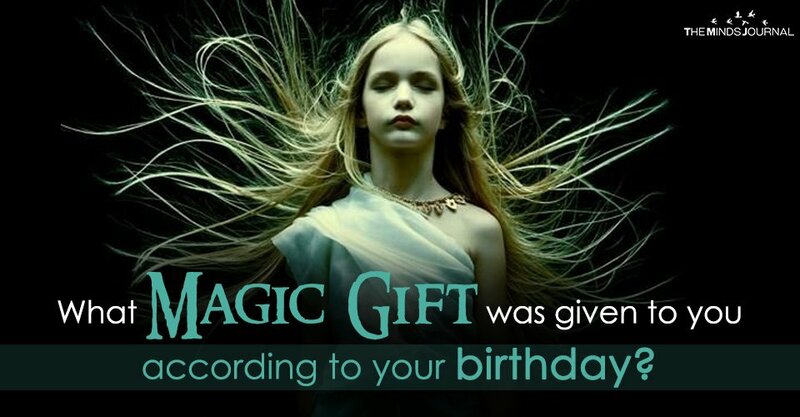 It can actually reveal your magic gift which you do not even suspect that you might possess. my magic number is 8. it isn’t up there my date of birth is 10/10/77, maybe i;m missing something.. Sadly, the author didn’t relay how to get the single digit.